You are buying the Mabis MatchMates Sprague Rappaport-Type Combination Kits Orange which is manufactured by Mabis DMI. 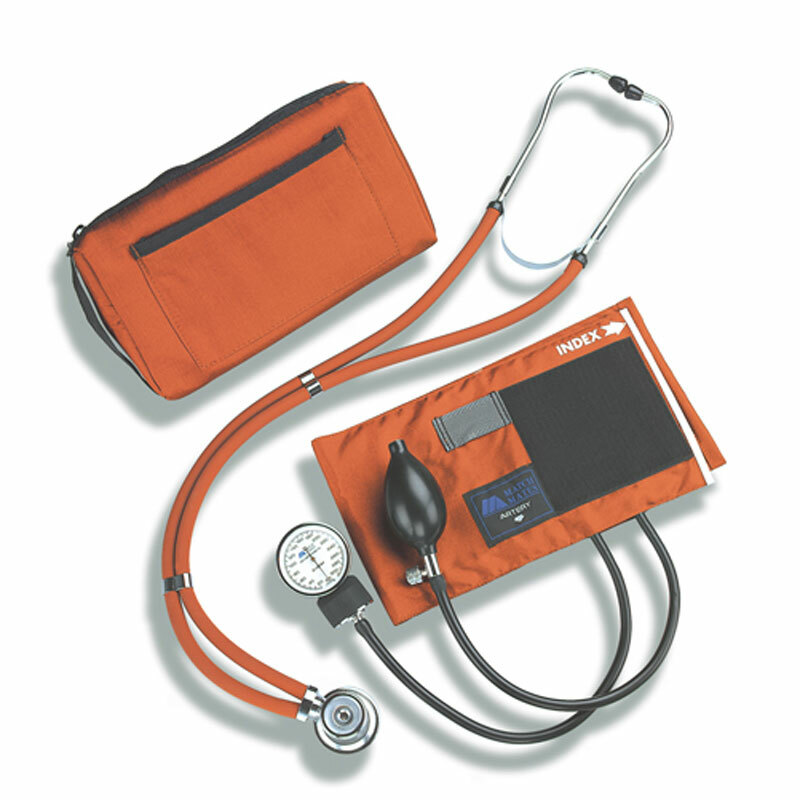 Mabis is a leading manufacturer of Sphygmomanometers & Stethoscope Kits. At ADW Diabetes, we offer the complete product line by Mabis with great savings and excellent service.